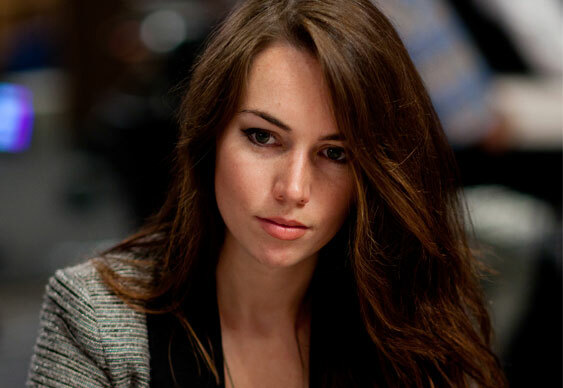 When she's not playing on the tournament circuit or creating new charitable ventures what does Liv Boeree do to let her hair down? Well she heads to the desert for a few days of radical self-expression of course. The former EPT San Remo winner has been in Nevada for the annual Burning Man festival, describing it as “A contender for best experience of my life”. Joining Liv for a week of wild experiences were the likes of Jason Koon, Sorel Mizzi, Igor Kurganov and Jeff Gross. Fellow attendee Antonio Esfandiari was equally gushing. “This day was literally top 3 best days of my life ... TOP 3 lifetime.” High praise indeed from someone who one win $18m!